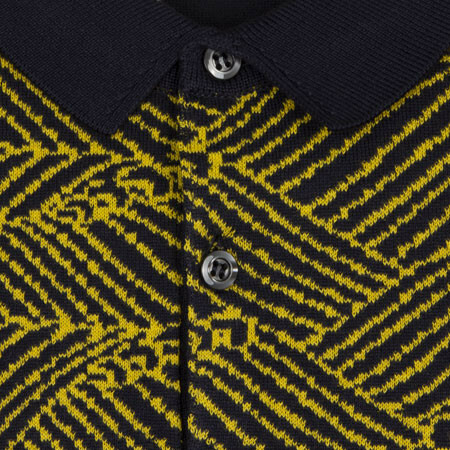 This classic long sleeved polo shirt is transformed with a bold jacquard pattern on the chest, providing a perfect insight into the essence of our new collection- which focuses on precision meeting fluidity. 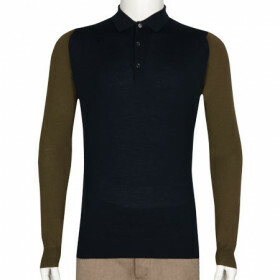 Skilfully crafted from a light knit Sea Island Cotton, this contemporary design features a fashioned sports collar and finely detailed ribbed hems and cuffs. 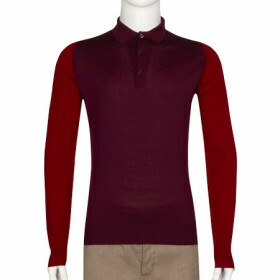 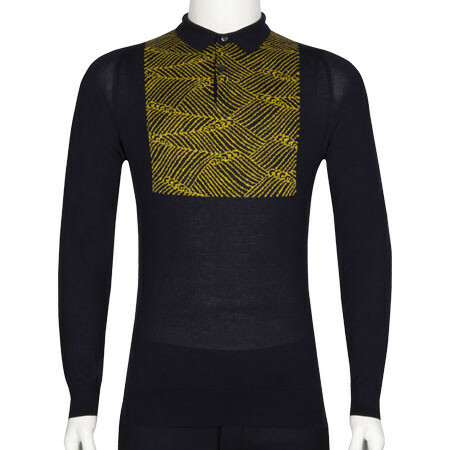 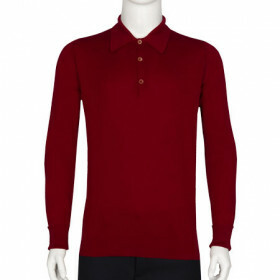 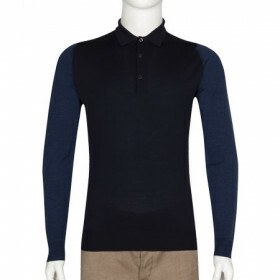 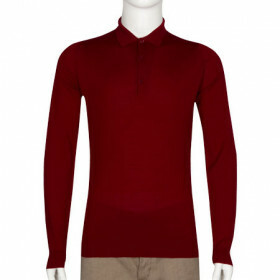 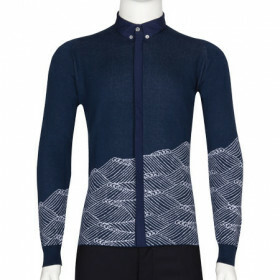 Couple this shirt with fitted denim and suede shoes to complete an elegant silhouette.